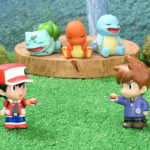 NintendoSoup Store is now taking international pre-orders for Pokemon Center’s recently released Pokemon Finger Puppets Collection 2. 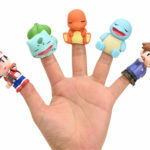 The second volume of finger puppets include Bulbasaur, Charmander, Squirtle, Koffing, Rhydon, Lapras, Red, and Blue / Green. 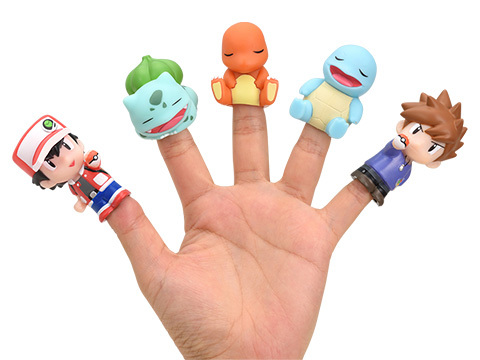 Finger puppets can literally be placed over your fingers, or used for photo taking opportunities. 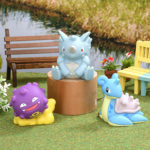 Buy the complete set from NintendoSoup Store (ships worldwide).